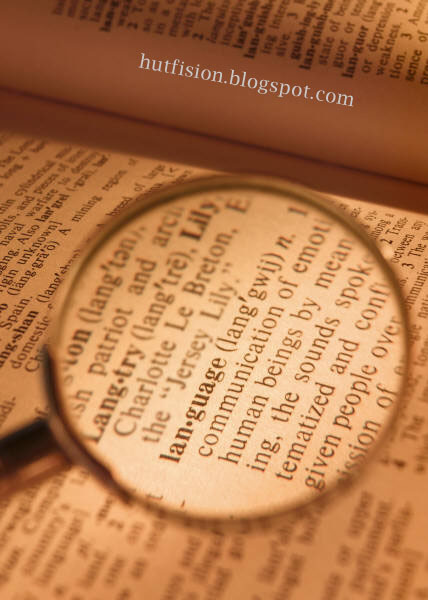 Often called the most romantic language in the world, French is spoken in tons of countries, including Belgium, Canada, Rwanda, Cameroon, and Haiti. Oh, and France too. We’re actually very lucky that French is so popular, because without it, we might have been stuck with Dutch Toast, Dutch Fries, and Dutch kissing (ew! ).To say “hello” in French, say “Bonjour” (bone-JOOR). Think of Portuguese as the little language that could. In the 12th Century, Portugal won its independence from Spain and expanded all over the world with the help of its famous explorers like Vasco da Gama and Prince Henry the Navigator. (Good thing Henry became a navigator . . . could you imagine if a guy named “Prince Henry the Navigator” became a florist?) Because Portugal got in so early on the exploring game, the language established itself all over the world, especially in Brazil (where it’s the national language), Macau, Angola, Venezuela, and Mozambique.To say “hello” in Portuguese, say “Bom dia” (bohn DEE-ah). Mikhail Gorbachev, Boris Yeltsin, and Yakov Smirnoff are among the millions of Russian speakers out there. Sure, we used to think of them as our Commie enemies. Now we think of them as our Commie friends. One of the six languages in the UN, Russian is spoken not only in the Mother Country, but also in Belarus, Kazakhstan, and the U.S. (to name just a few places).To say “hello” in Russian, say “Zdravstvuite” (ZDRAST-vet-yah). Aside from all of those kids who take it in high school, Spanish is spoken in just about every South American and Central American country, not to mention Spain, Cuba, and the U.S. There is a particular interest in Spanish in the U.S., as many English words are borrowed from the language, including: tornado, bonanza, patio, quesadilla, enchilada, and taco grande supreme. To say “hello” in Spanish, say “Hola” (OH-la). While English doesn’t have the most speakers, it is the official language of more countries than any other language. Its speakers hail from all around the world, including New Zealand, the U.S., Australia, England, Zimbabwe, the Caribbean, Hong Kong, South Africa, and Canada. We’d tell you more about English, but you probably feel pretty comfortable with the language already. Let’s just move on to the most popular language in the world. To say “hello” in English, say “What’s up, freak?” (watz-UP-freek).